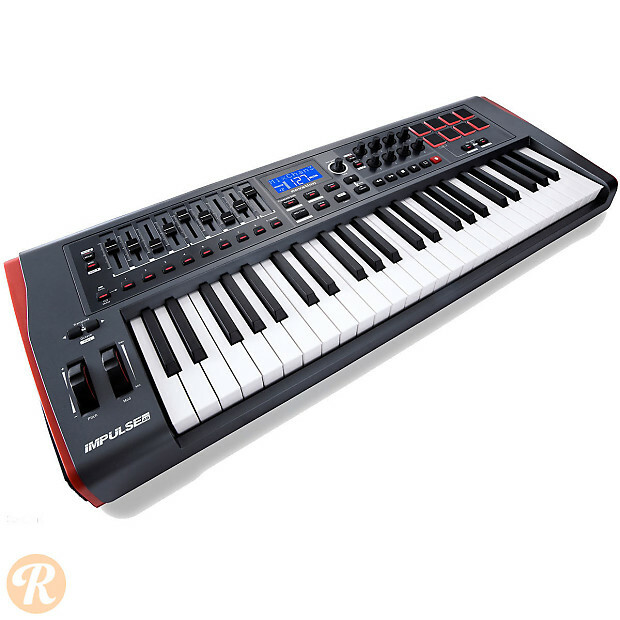 Mid-sized controller featuring 49 semi-weighted keys with aftertouch, 8 pads, 9 faders, 8 endless encoders and a transport section. Pre-mapped to work out of the box with Logic, Pro Tools and Ableton Live. 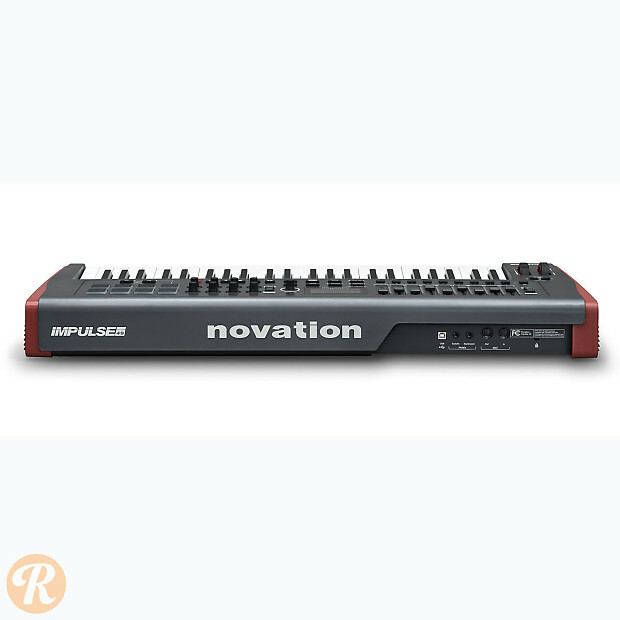 Features MIDI In and Out and USB connection.